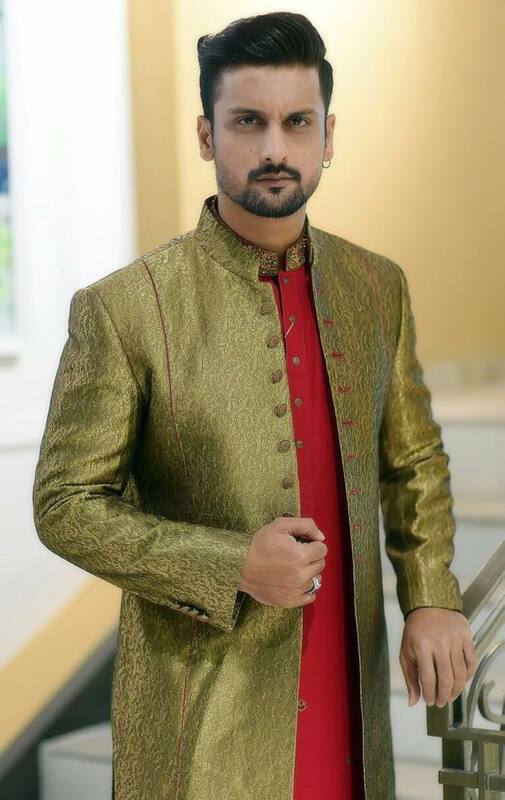 If you are looking for Pakistani groom wedding dresses, you are at the right place in this post you will find best Pakistani men wedding dresses and groom dresses for barat. 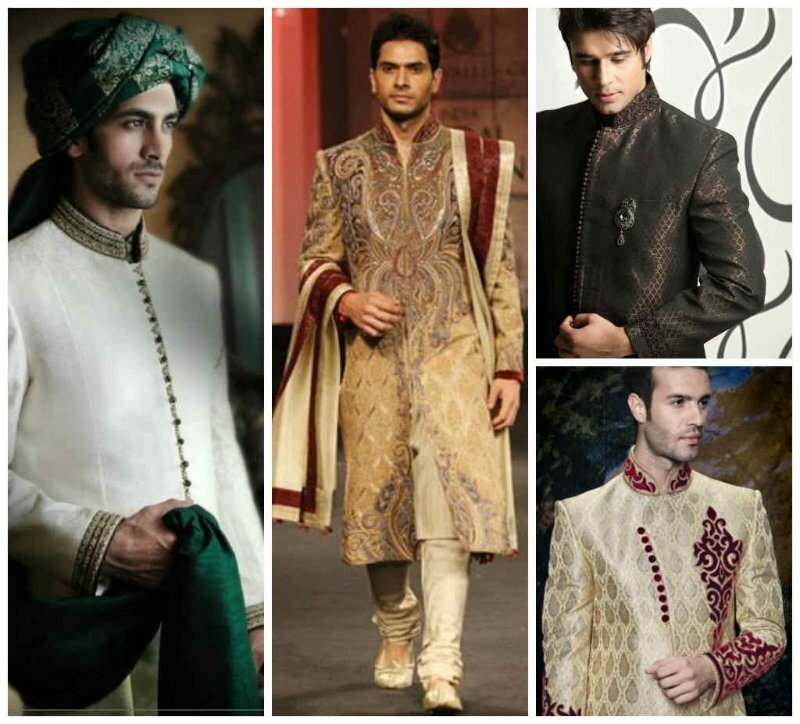 Which kind of sherwani to wear? 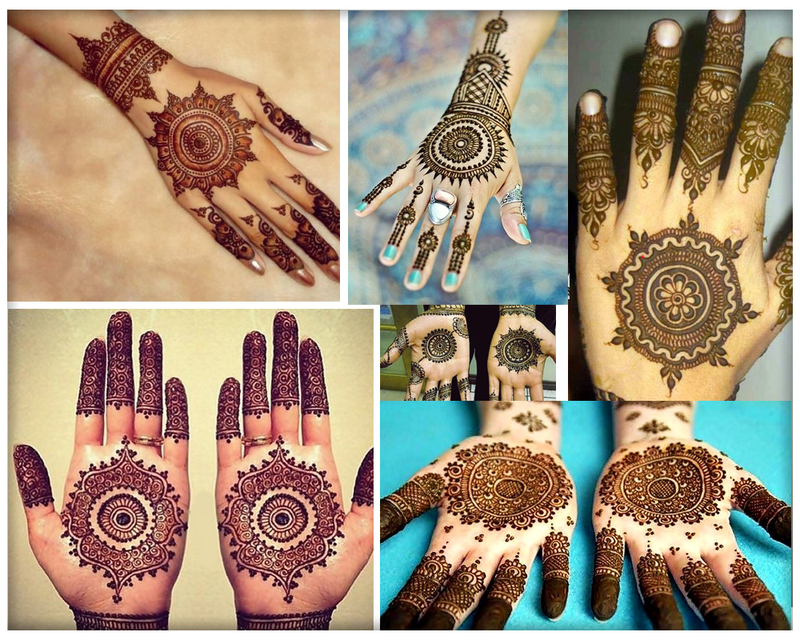 printed or embroidered? 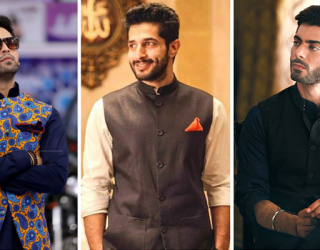 which designer sherwani would be in budget? and Which color of wedding dress will suit you most? 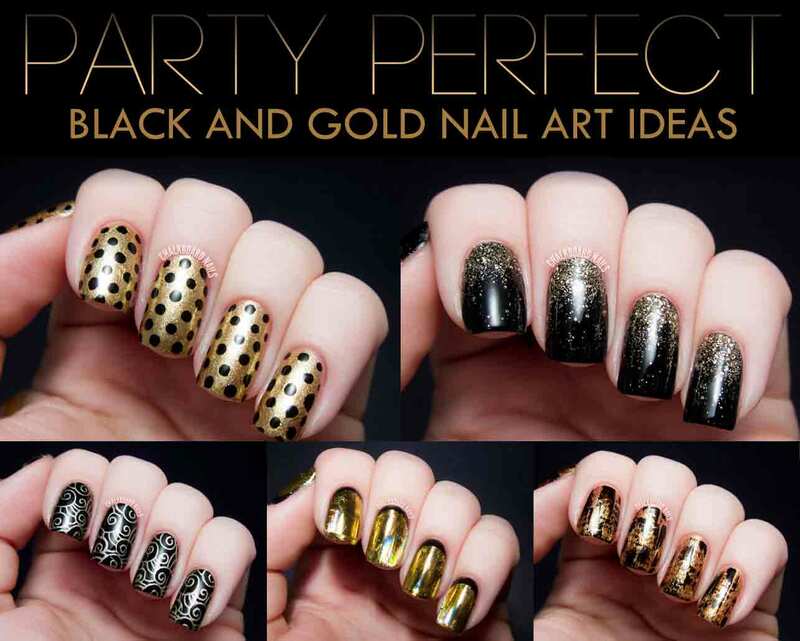 This post can help you find answers about all such questions. 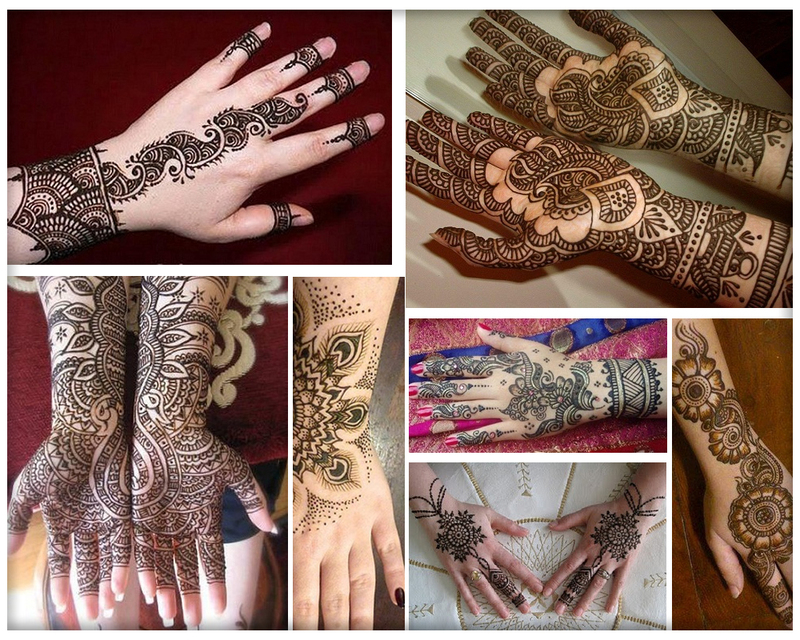 Wedding a word that focus our attention towards bride and groom, then obviously bride and groom dresses are of equal importance because both are the focal point of the wedding ceremony. 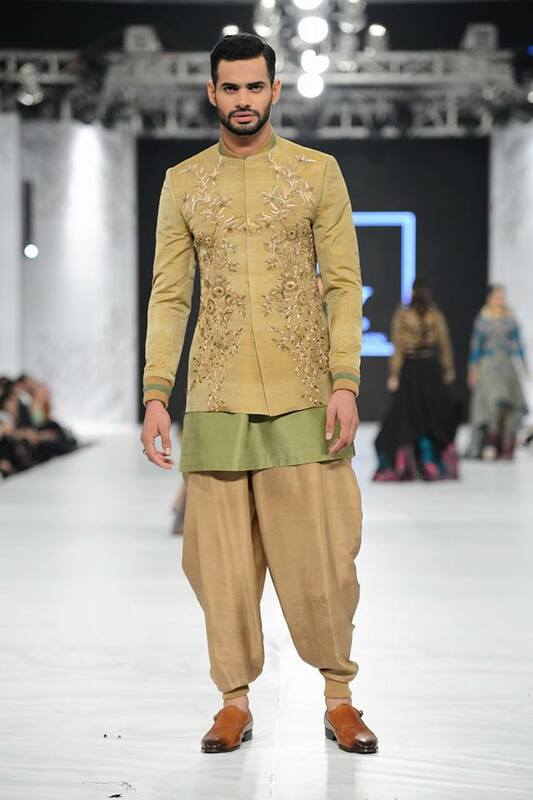 Nowadays fashion designers stir the stagnant waters of old men wedding wear dress (that was a typical simple black sherwani with white pajama) by introducing entirely different ways of men wedding dressing. 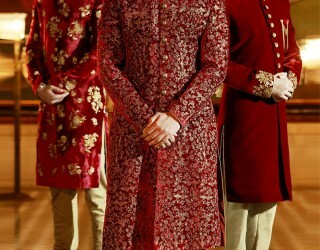 Of course groom sherwani for barat would be the best option for getting royal look on the special day. 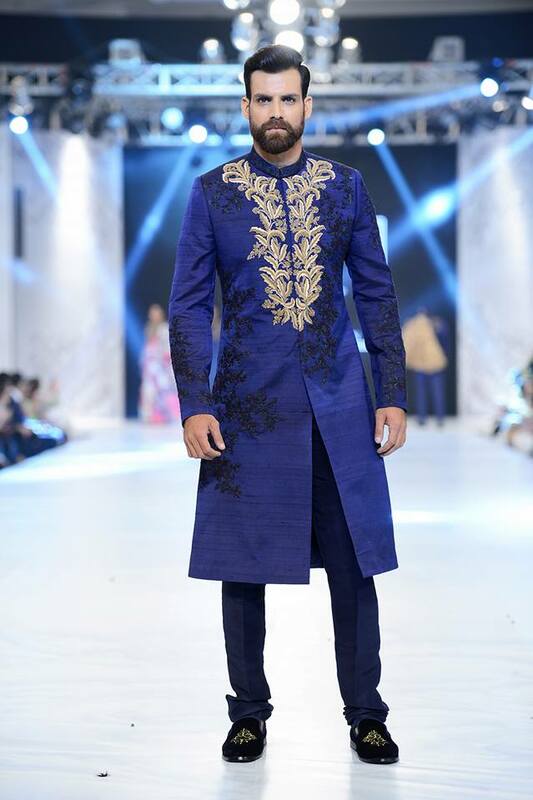 Pakistani fashion industry has produced well known men dress designers that are equally famous internationally especially for their sherwani designs and men wedding wear. 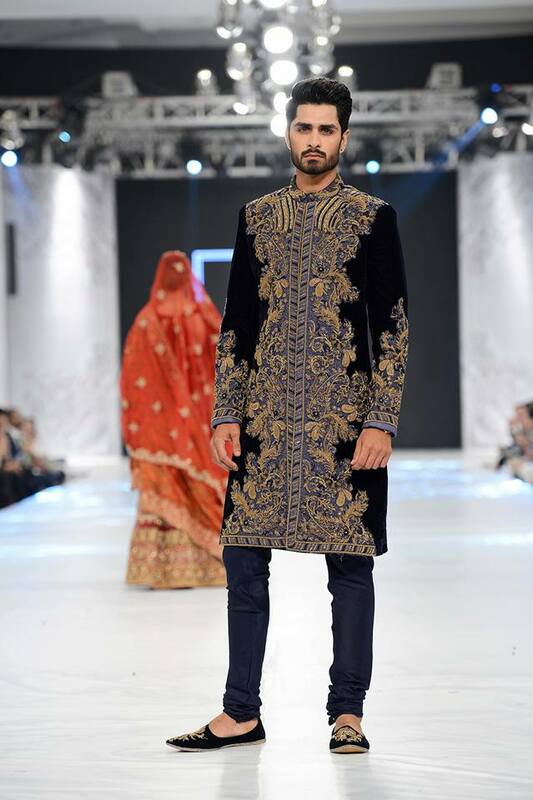 As fashion trends has short term impact and these trends keep changing with the passage of time, therefore this post will provide you necessary inspiration about the whole process of selecting a Pakistani men’s wedding dresses so that you can achieve an elegant look for your big day of life. 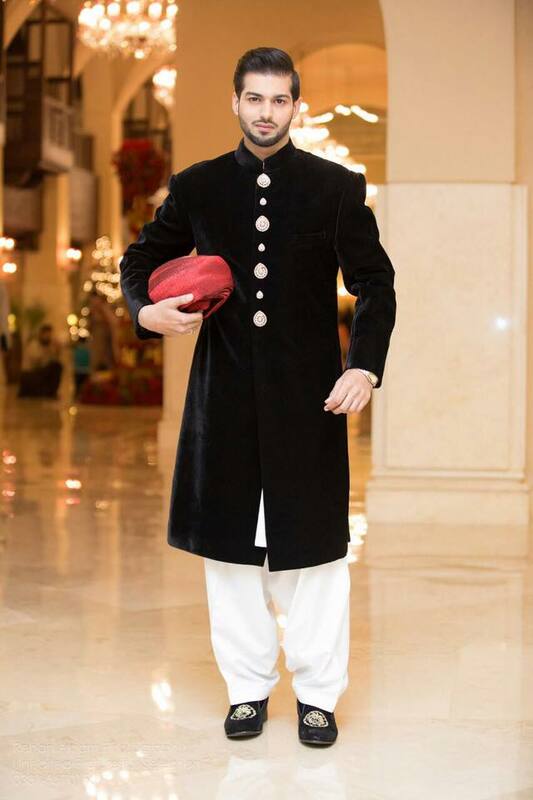 For new groom sherwani designs check out my another post Pakistani sherwani designs that offers a complete solution to ease the processes of buying a perfect wedding sherwani for barat day in Pakistan. 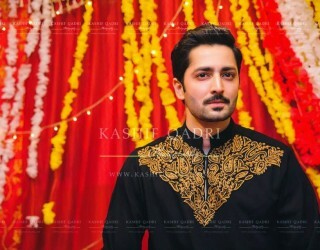 Hassan Sheheryar Yasin known as HSY or Sheru in Pakistani fashion industry, is the most prominent name when its comes to men wedding wear dresses especially sherwani for groom. 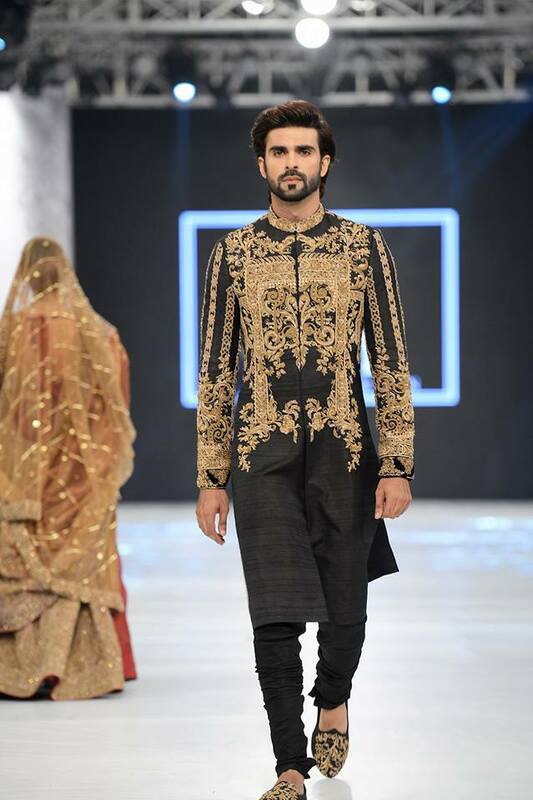 He is not only famous for his royal sense of sherwani designing in Pakistan but also equally renowned internationally. 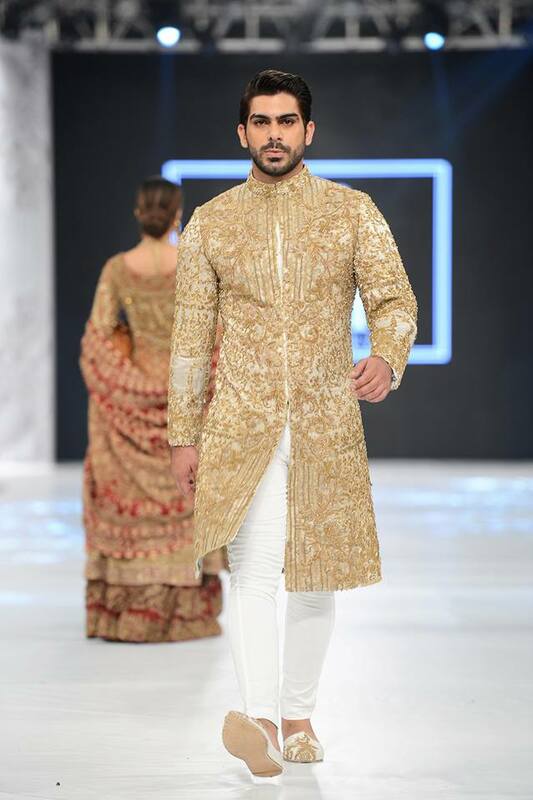 This year HSY launched his latest wedding collection 2018 for bride and groom named as “Kingdom” that is true depiction of royal craftsmanship. 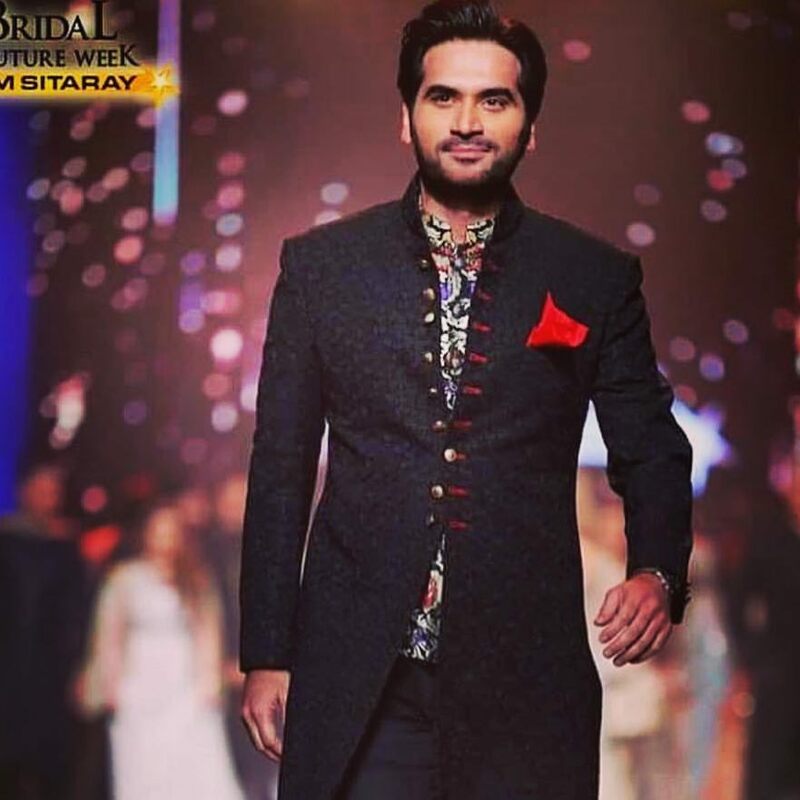 If you wanna get totally royal luxurious look you can opt for HSY sherwani that I really love to opt for if I have to choose from designer wedding dresses. 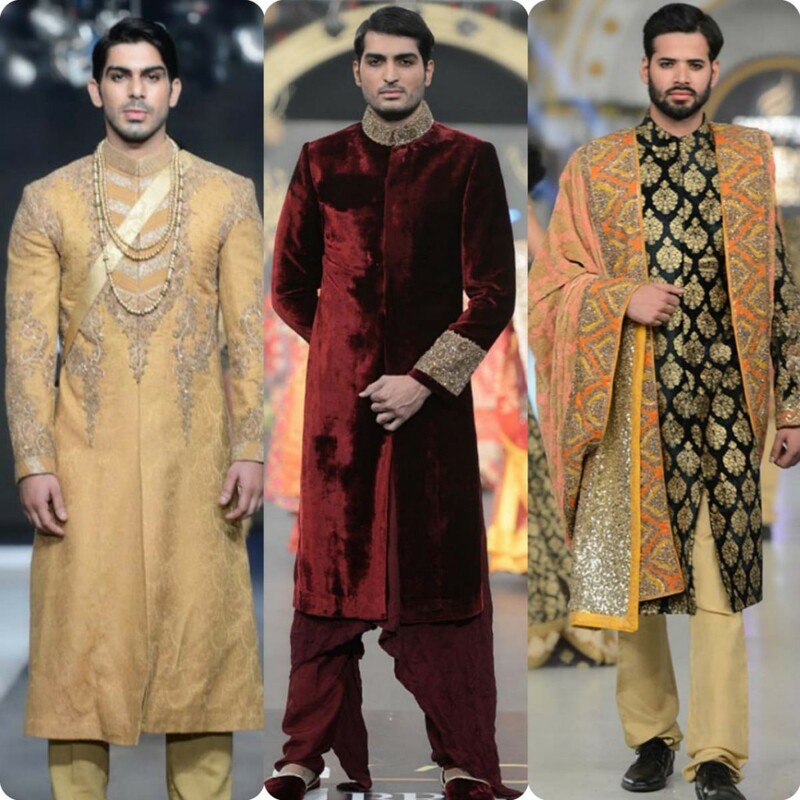 Hope you will enjoy the sherwani designs shown below or at least can get inspiration about style, color or embroidery patterns. 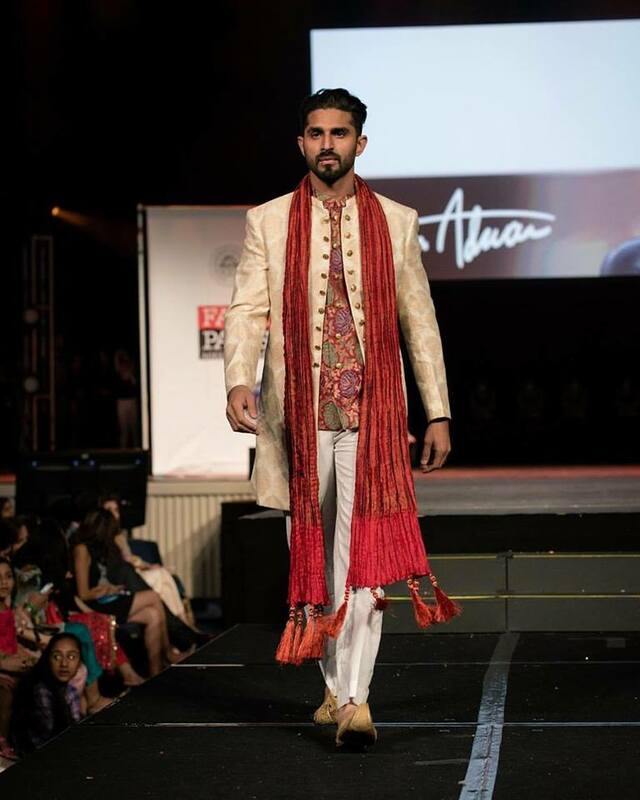 Amir Adnan another name who is considered as leading edge for men fashion evolution in Pakistan since last two decades. 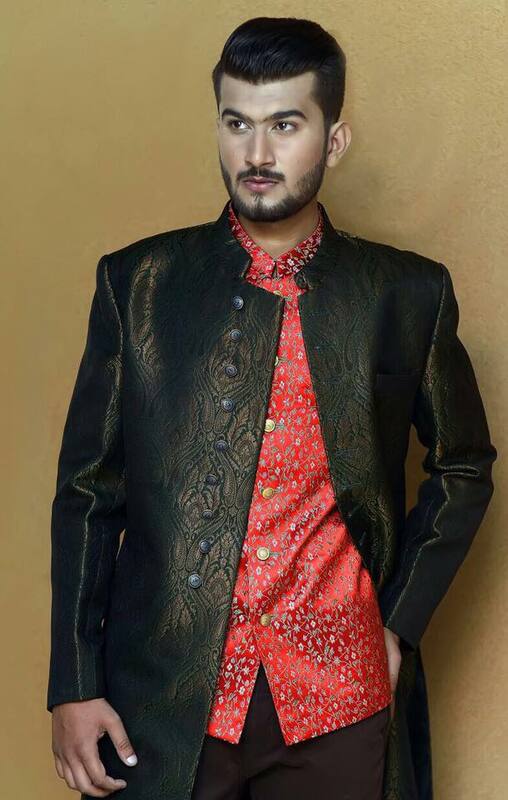 Amir Adnan as a brand deals in waist coats, sherwani, men wedding dresses and casual kurta designs for men. 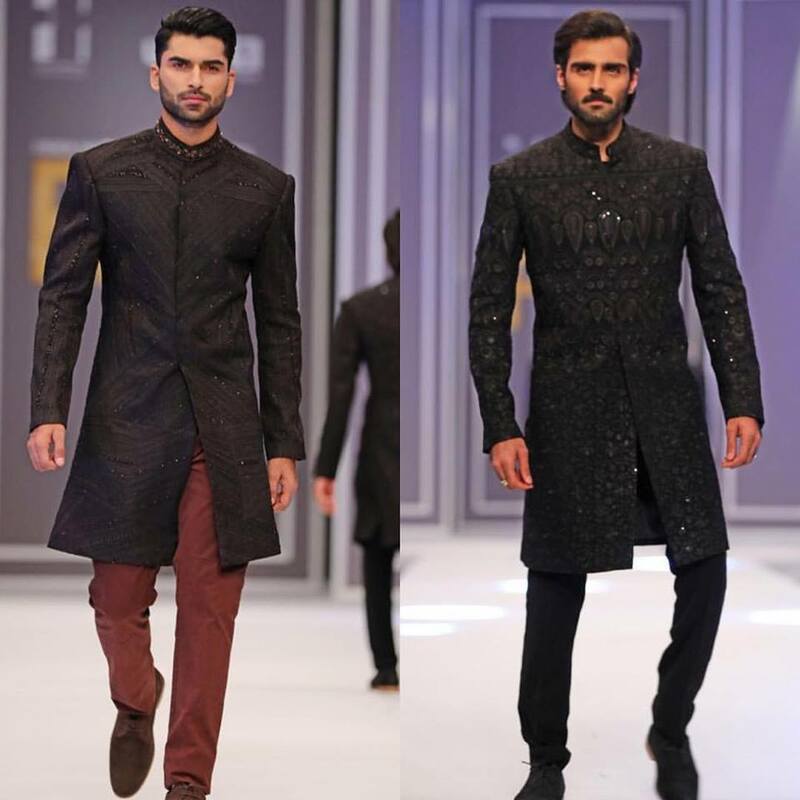 Recently he has launched his sleek collection 2018 for men wedding and party wear that is full of warm hues to enhance festivity. 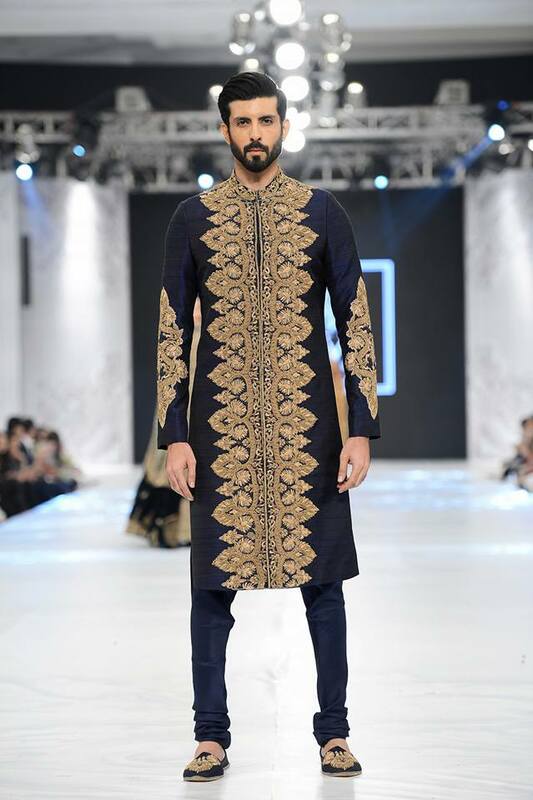 As far as Amir Adnan sherwani collection is concerned, this is full of light and deep color contrasts with intricate embroidery patterns to give festive statement. 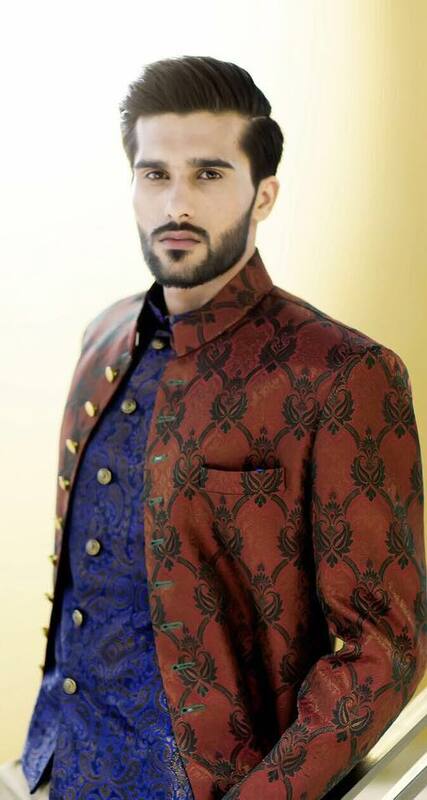 If you wanna get a handsome look with minimal effort you can go for sherwani dresses by Amir Adnan, this all depends which kind of taste you have, because in my opinion every person has his own style that is the best one instead of following others because everyone has unique features that not anyone has, so, go with your own instinct while get inspiration or ideas from here. 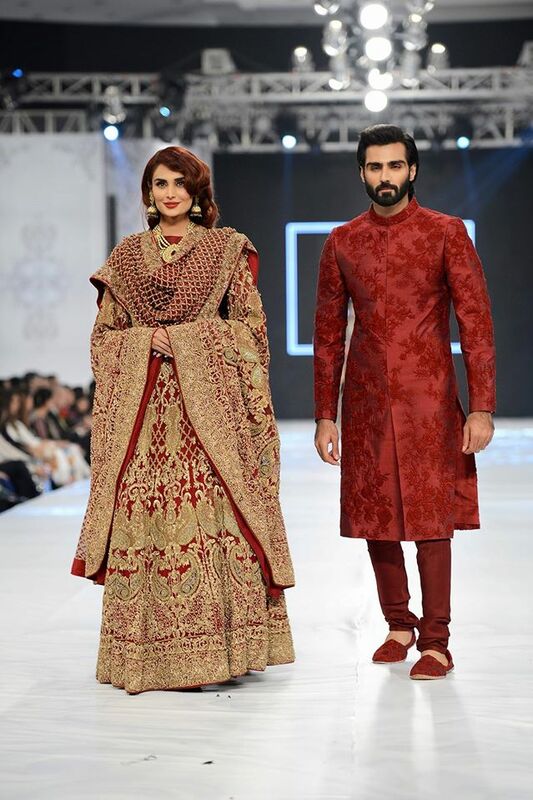 Above you have checked out Pakistani men wedding dresses by Amir Adnan and HSY, hope you enjoyed the latest wedding dresses available in Pakistan, and also hope you got answers concerning wedding dress while exploring this post. 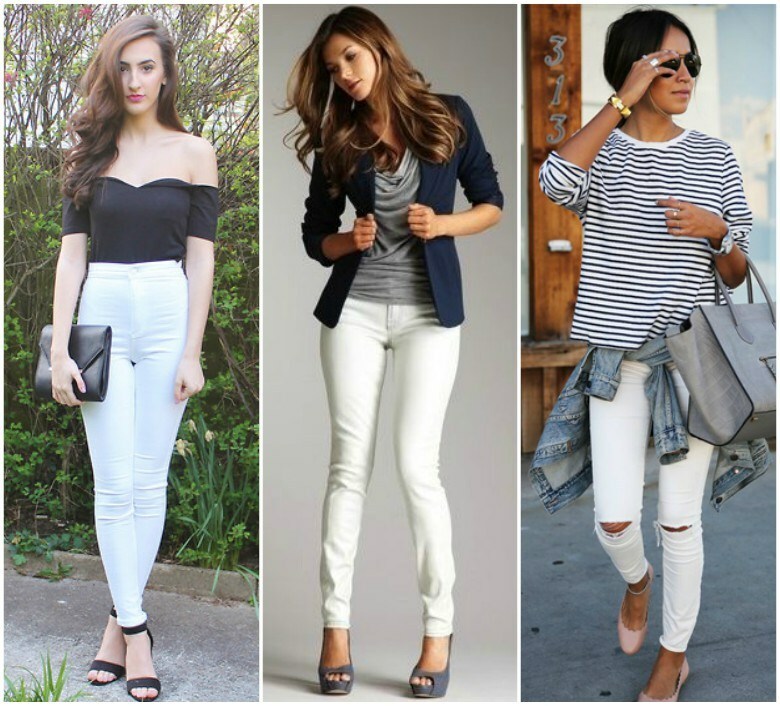 If you like the follow us on social media to get more fashion and style stuff. 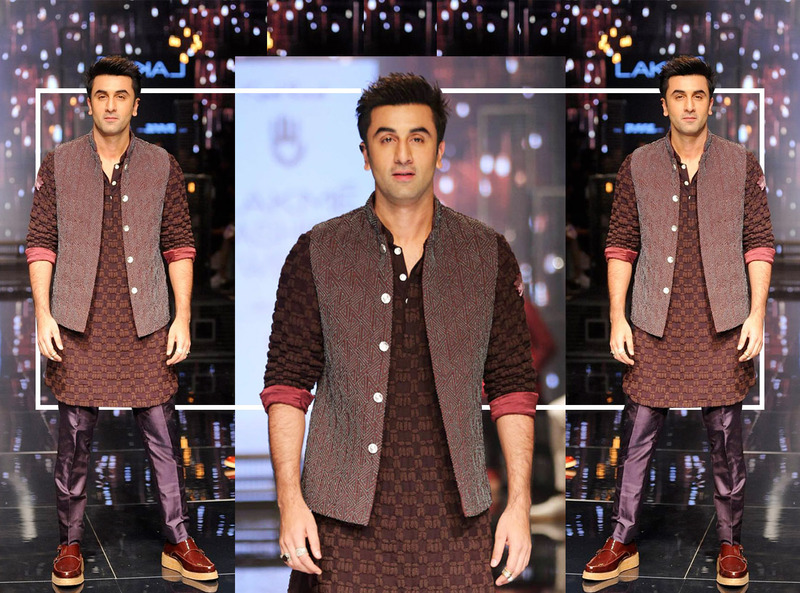 For getting inspirational ideas about kurta designs for mehndi explore men mehndi kurta designs and to add more elegance wear a trendy waist coat, for this check out waistcoat designs for shalwar kameez.